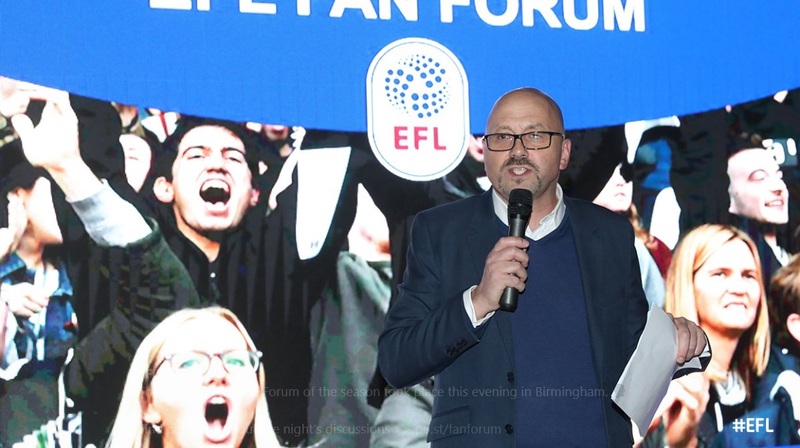 The evening began, after we’d been plied with some delicious hot snacks and a free trip to the bar, with an overview of the EFL and its current position in key areas from the EFL’s Director of Communications Mark Rowan. 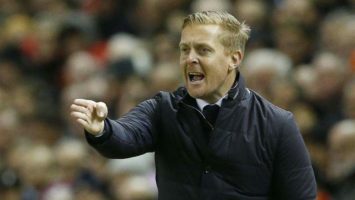 There was also a contradiction in terms announced in that the EFL want managers and clubs to have ‘free rein’ over team selection in the Carabao Cup, yet – following ‘BCFC Huddersfield-gate‘ they now expect ten outfield players to remain unchanged from the squad from match to match, next season. We’ll see what ‘mitigating circumstances’ teams start creatively coming up with, shall we? 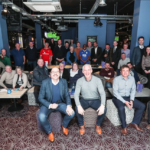 Next up, Chris Foy, former Premier League Referee gave us an interactive insight into the challenges facing referees and their assistants in the modern game. This part was particularly interactive and interesting, throwing up a few differences of opinion, and making us realise just how tricky the ref’s job is. Chris Foy wasn’t above telling us refs make mistakes, to be fair, but he was full of praise for the increase in professionalism and athleticism of today’s referees. 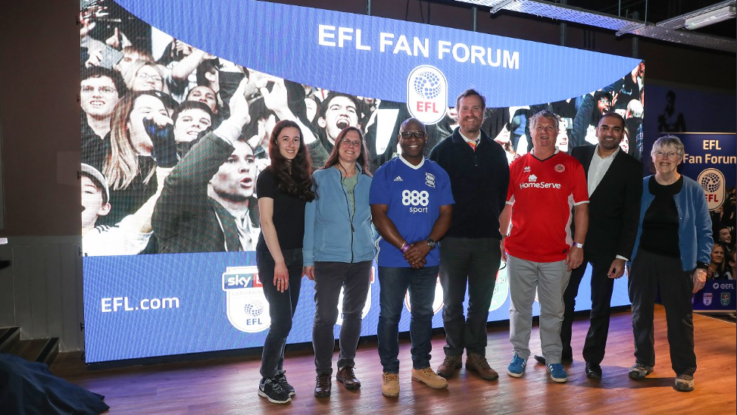 Ahead of yesterday’s EFL Day of Action, we were then given a presentation about the work that takes place throughout Clubs’ Community Trusts by the EFL Trust‘s Michelle Robbins, who outlined activities taking place on a daily basis to tackle some of the biggest issues in society across education, health, community inclusion and participation. 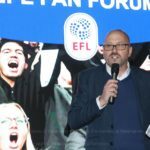 We also heard from the EFL’s Competitions Manager Paul Snellgrove, who explained the process of fixture selection and the working relationship between Sky, the EFL and the relevant authorities on this issue before the evening concluded with an open Q&A between us as supporters and the panellists. 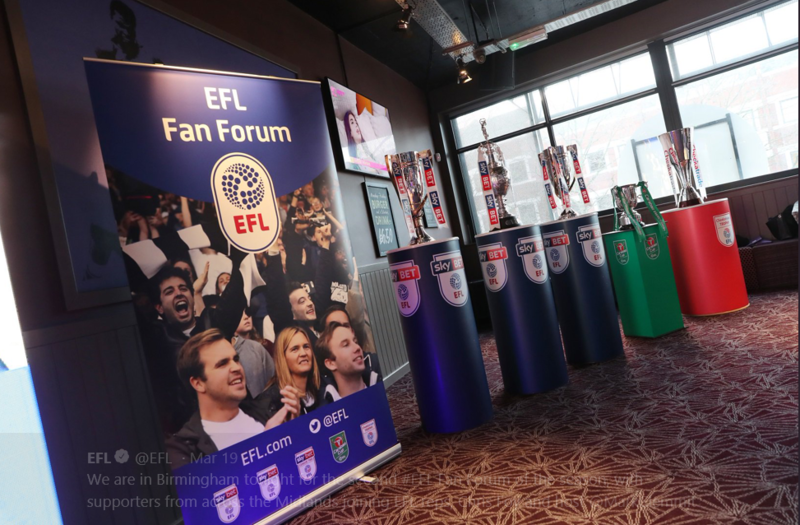 Ticket pricing was down to the clubs, the EFL said, Sheffield Wednesday being pointed out as an obvious example where ‘twenty ISN’T plenty’, but the teams from the Midlands all seem to have relatively good and fair initiatives in place. 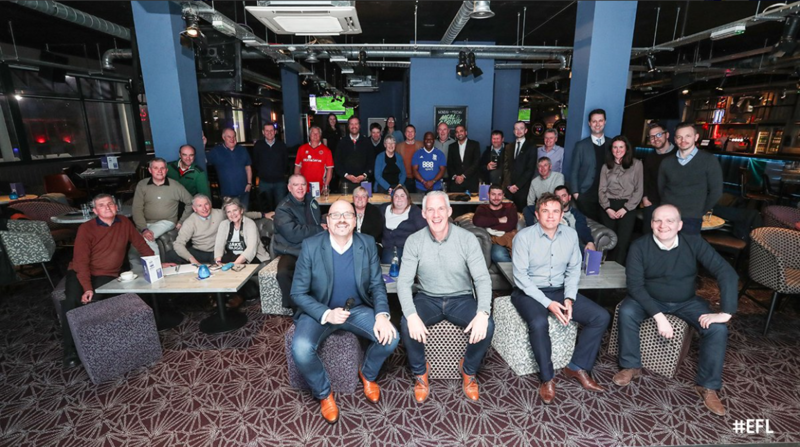 The West Midlands Police came in for some positive feedback for their policing of matches, and their fan engagement. 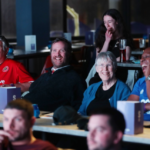 Disabled supporters understandably renewed calls for better facilities at away matches, and better placement of seating – BCFC disabled fans notably having been seated in the home end of Villa Park. 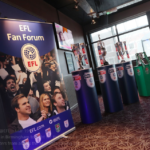 Overall, a four hour ‘stint’ representing this fine blog was rewarded with a pint and a bit of pub grub, but – moreover – a fascinating insight into the workings of the EFL and the decision-making of the professional referee. 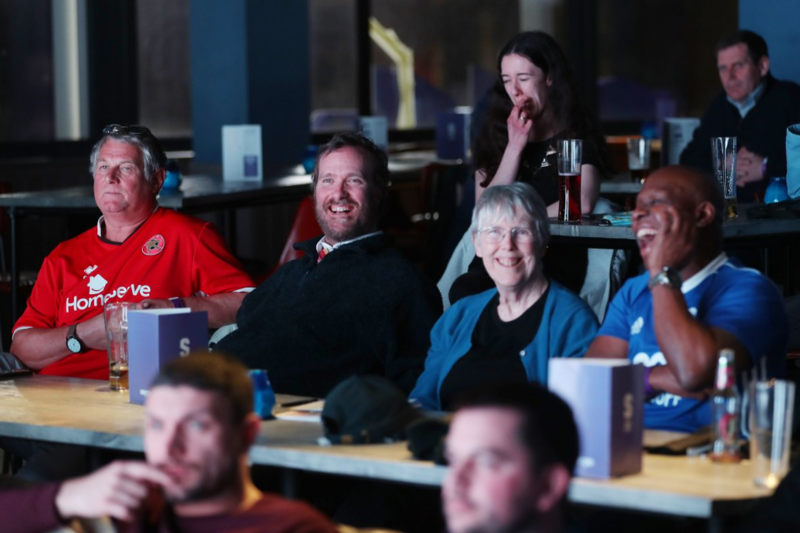 It was also a great chance to socialise with fellow fans. Blues fans of course, but fellow football fans too. 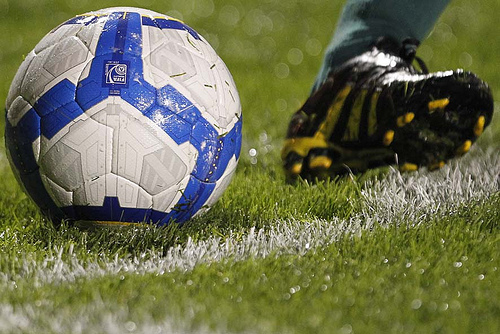 The impoverishment of non-Prem clubs escalates. We stand alone and some smaller Cubs will fall by the wayside. Good to see forums holding us together at grass roots level. KRO. Did someone say hot snacks! ?